Whether a project involves surveying hundreds of kilometers of pipelines, identifying optimum oil well locations, or assisting in the recovery of a city after a natural disaster, our survey team is more than prepared to tackle any challenge. Integrating our newly refined data communications network, high quality instruments, and professional staff, our land survey services can be an efficient solution to every project. 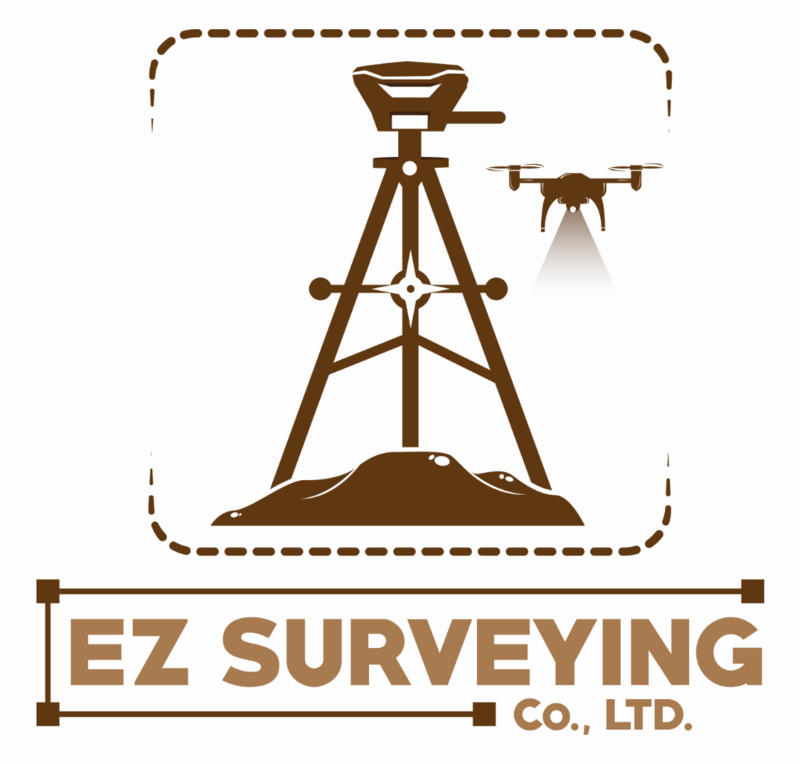 If you need a professional land surveyor, then look no further.